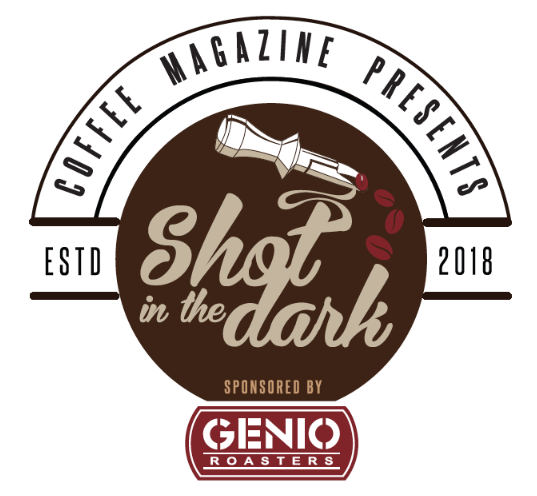 A Shot in the Dark: The Coffee! 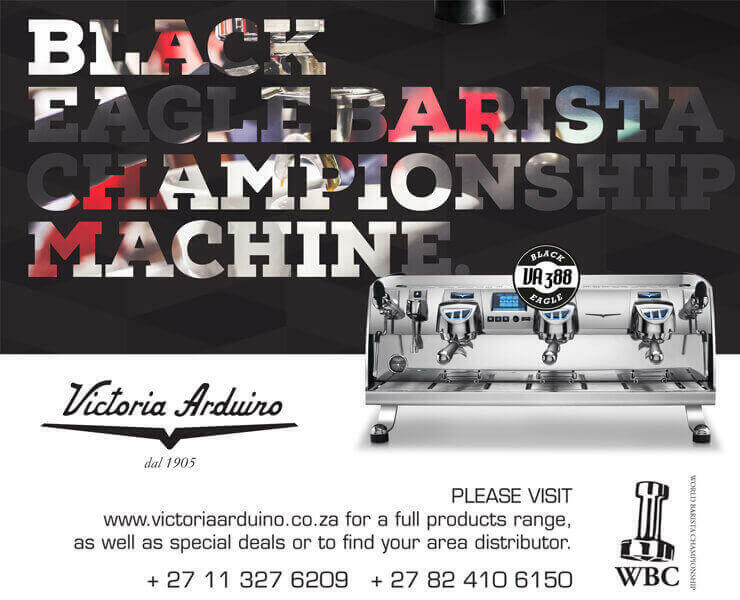 All competing A Shot in the Dark Roasters have received their coffee and are ready to play! The definition of 'specialty' coffee is if it scores 80+ points based on Q grading score sheets (though it is a term often under debate). It was non-negotiable to us that the coffee for this competition should be specialty. The Tanzania Coffee selected from our partners Sevenoaks Trading scores 83,5. We are so excited to see what our Roasters can do with this coffee! Just read the flavour descriptor below and you can see why are mouths are already watering. The Mondul Coffee Estate is situated on the slopes of Mount Monduli. This unique location provides the perfect conditions for the cultivation of the highest quality Arabica beans. The estates altitude is between 1,600-1,800 meters above sea level and the volcanic soils and good availability of water make this location ideal for coffee production. The estate takes quality very seriously and the farm has some of the most modern coffee processing machines in Tanzania. The estate has its own cupping lab and Q grader where samples are cupped daily throughout the harvest period to ensure that the coffee produced is of the finest quality. Mondul estate has a company policy of embracing the traditional methods whilst adopting modern practices. Mondul Coffee Estates are one of the few coffee farms where every permanent member of staff lives on site. Nearly all of the estates workers are from the Masaai tribe who have been living amongst the foothills of Mount Monduli for centuries. During the harvesting period of July-November there are over 250 employees picking and processing the ripe cherries. Once the parchment has dried to the sufficient moisture the coffee is taken to the local dry mill in Moshi for curing and grading. After this process, the coffee is then transported by truck to Dar Es Salaam port ready to be exported. S52582– Crop Year 2018 – Sweet full chocolaty aroma. Medium citric (orange) acidity with with medium to bold body. Complex flavours of chocolate, berries, cherries, citrus and tea leaving a lingering creamy after-taste.